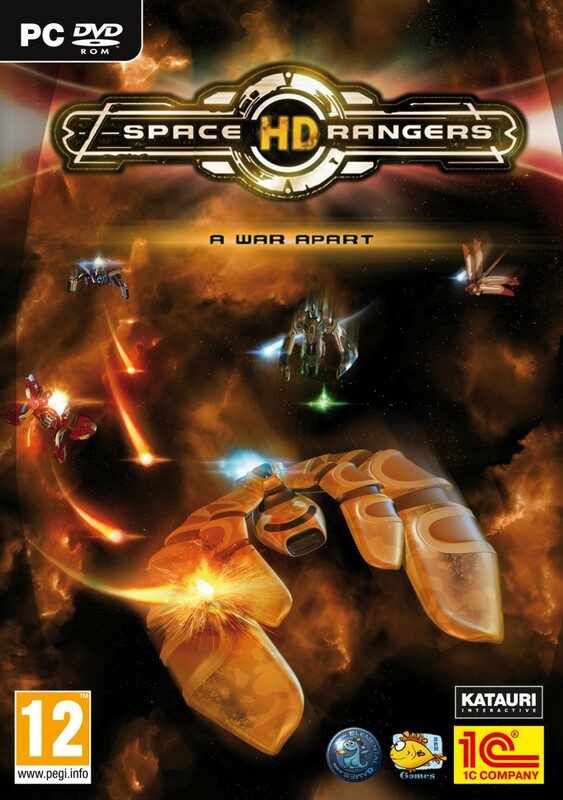 Space Rangers HD A War Apart is developed by SNK Games and is published under the banner of 1C-SoftClub . This game was released on 18 th October, 2013 . It is the remastered version of the classic Space Rangers 2. 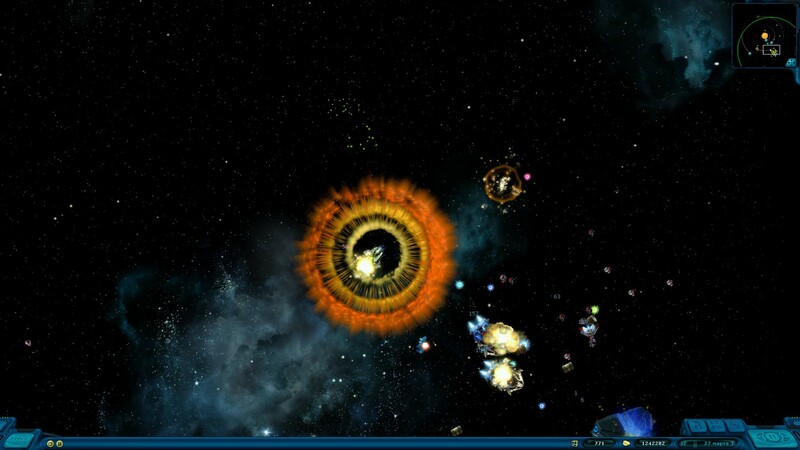 You can also download Karbel Space Program PC Game . This remastered version has got lots of improved features and one of them is a new scenario which has been dedicated to the pirates threatening the galaxy. 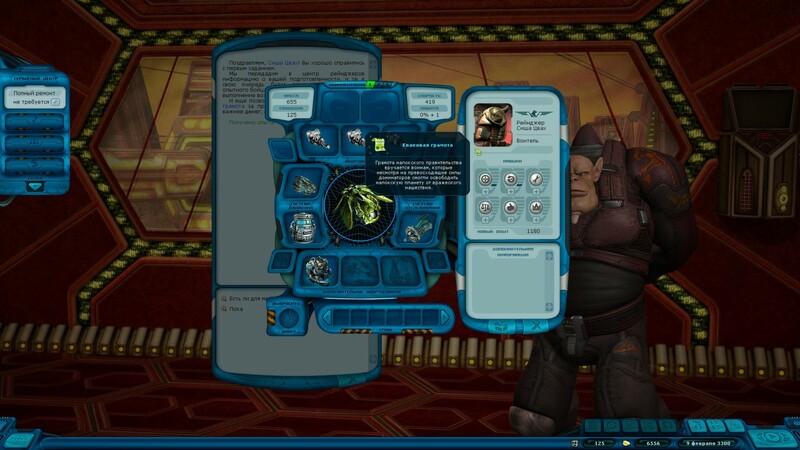 Coalition has used almost all of its resources in order to fight the Dominators and the pirates have united under the flag of a mysterious leader and started a guerrillaPlayers can select either pirates or Do war in the weak links of the galaxy. Players have the choice to either select pirates or the Dominators, they can also select both of these factions simultaneously. 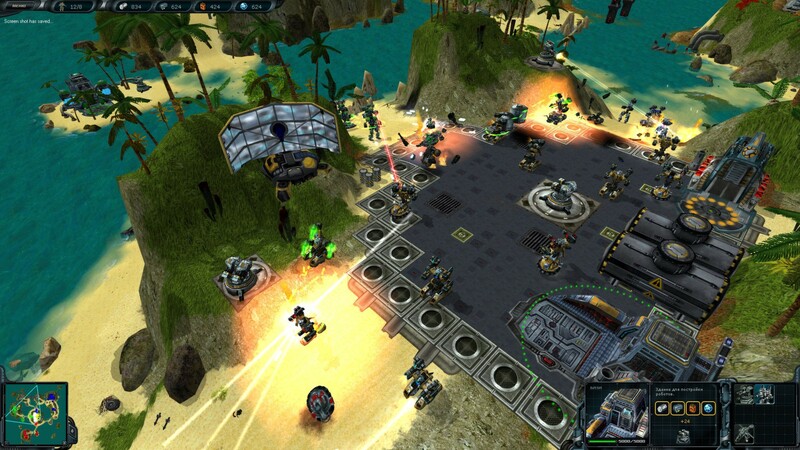 The story and the side quests of the Space Rangers HD A War Apart PC Gamedepend upon the side you choose. This version has also got extended soundtracks and now you can enjoy more than 15 new musical themes. You can also download Space Hulk Ascension . This entry was posted by OceanOfGames on February 7, 2017 at 6:36 pm, and is filed under Action, Adventure, RPG, Simulation. Follow any responses to this post through RSS 2.0. You can leave a response or trackback from your own site.